There isn’t a better way to cheer up when you come home from a hard day of work than seeing your pet that wants to play. 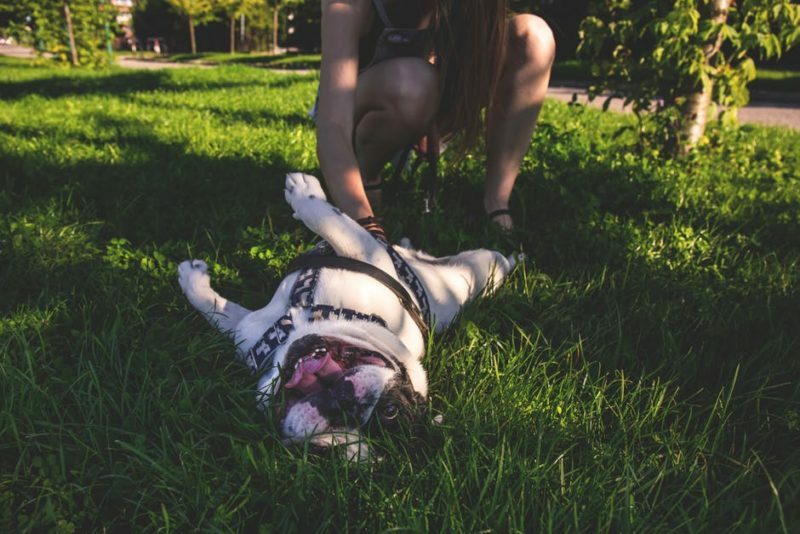 Not only will this make you feel better instantly, but your pet can also help you deal with numerous health issues you come across on a daily basis, and help you feel better and healthier in general. As we get older, we tend to forget how to play and relax, as we’re overwhelmed by our work and to-do lists. But, your pet can help you relax and go back into your childhood for a while if you let it. 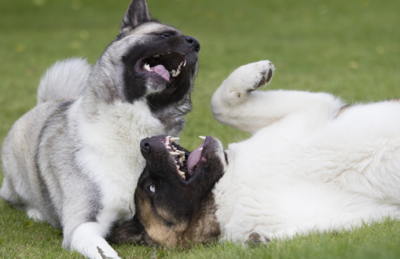 Playing with your dog will not only make you feel better, but it will keep your mind sharp. It makes you live in the moment, and when you talk to your pet and play together, you feel relieved of your daily worries. Don’t always rely on dog diapers, even if it’s winter. Go outside for a walk with your pet. You will get a chance to meet new people, as well as incorporate exercise into your daily routine. That way, you’ll exercise, reduce your stress level, gain confidence, feel rested and improve your memory. Humans are social animals, which is why they enjoy connecting with someone. Every touch is something positive, especially with social animals, such as ourselves or dogs. If you feel stressed, spend some time scratching and petting your dog, and you will soon notice you feel a lot better and your blood pressure has decreased. 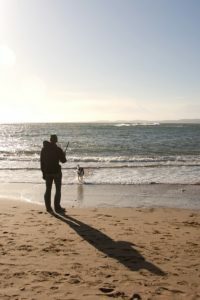 So, instead of sitting in front of the TV, overeating or drinking after a stressful day, devote your time to someone that will truly appreciate it – your pet. And believe us, it will make you smile immediately. 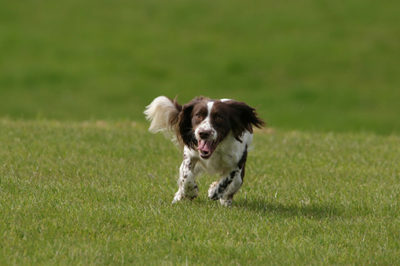 Previous article PLAYING with other dogs is necessary for the development of a dog!